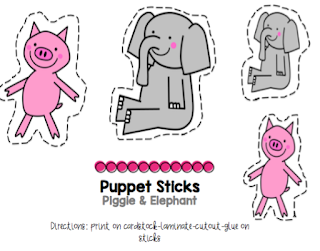 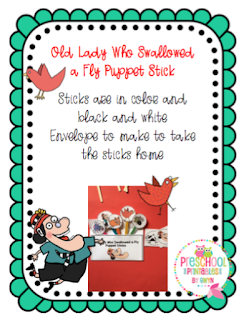 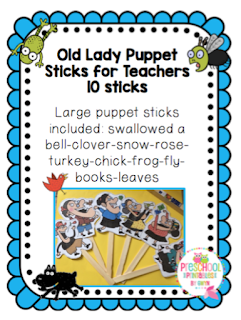 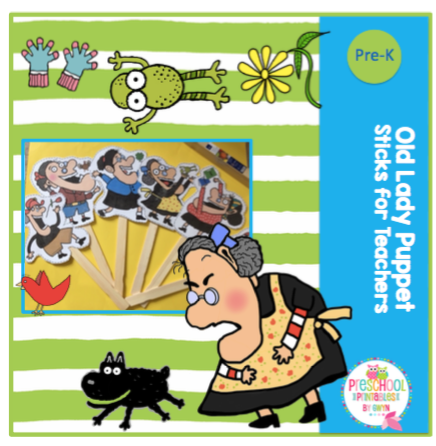 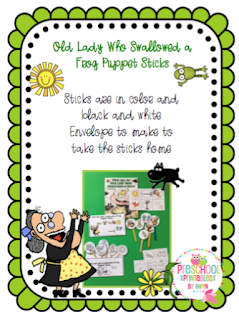 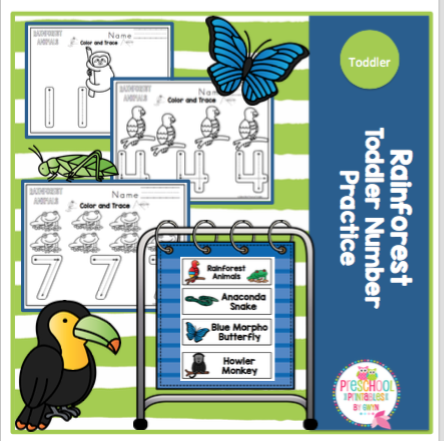 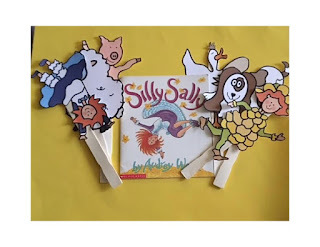 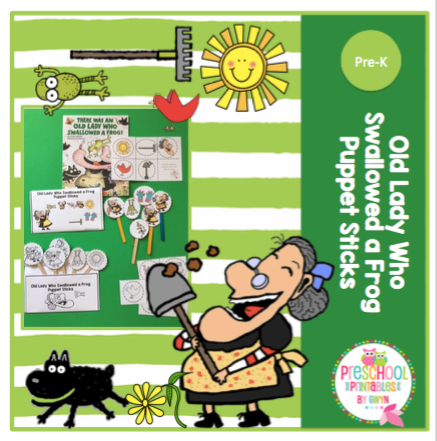 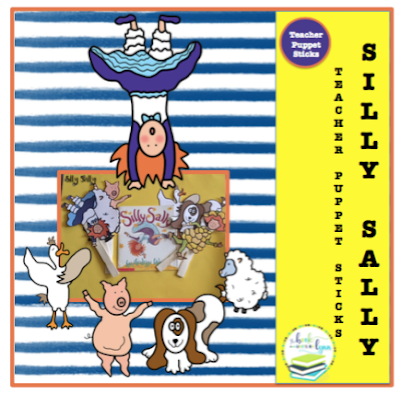 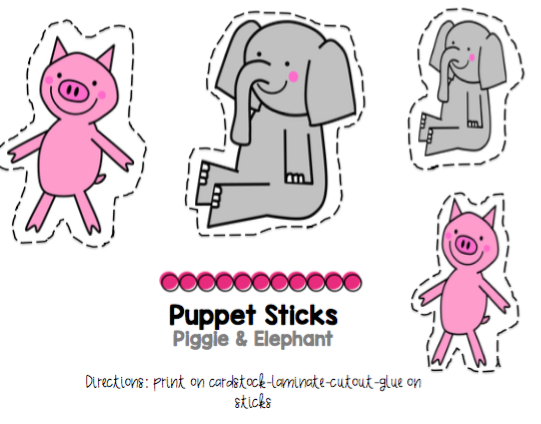 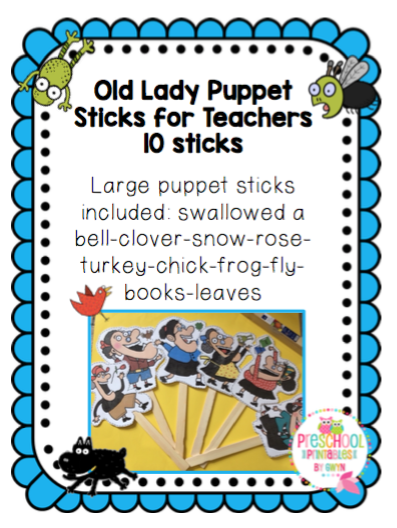 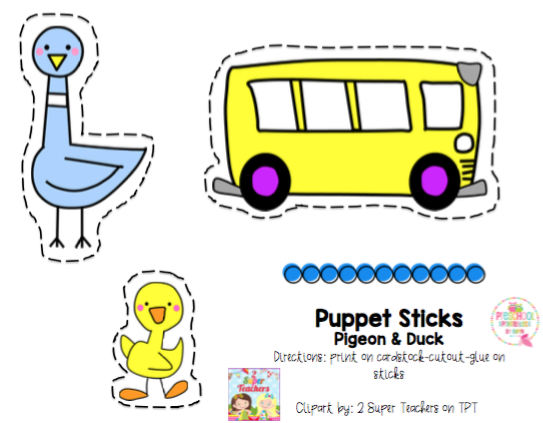 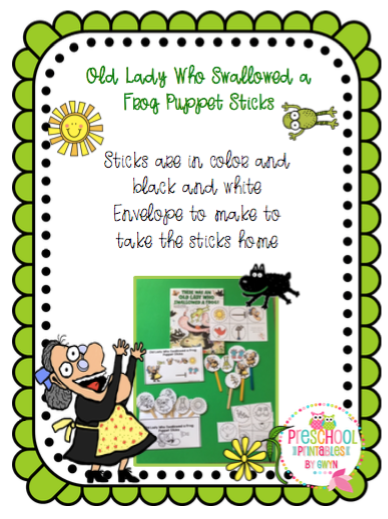 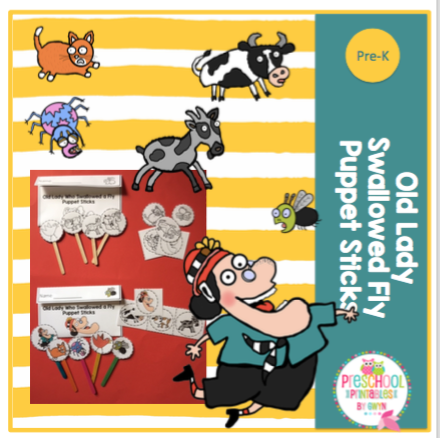 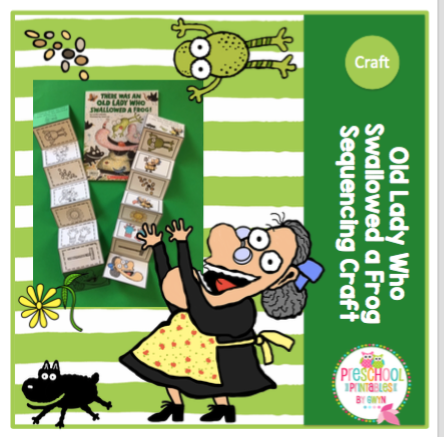 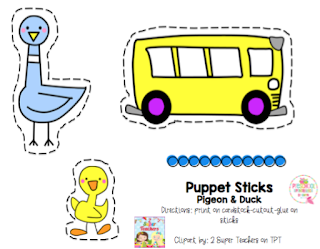 My sister's store on TPT- these puppet sticks are great for teachers to retell the story with the students! 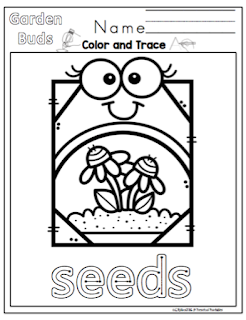 Very large picture and you will need to use a paint stir stick. 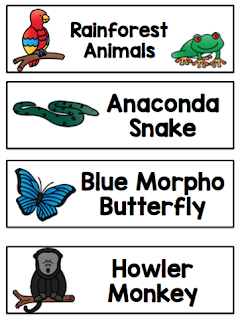 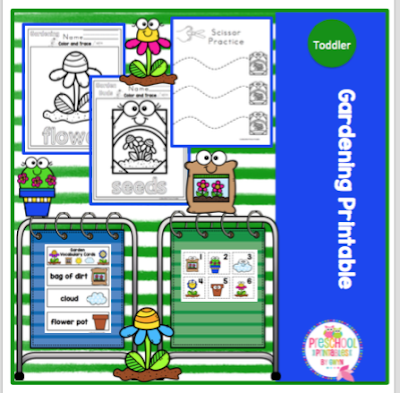 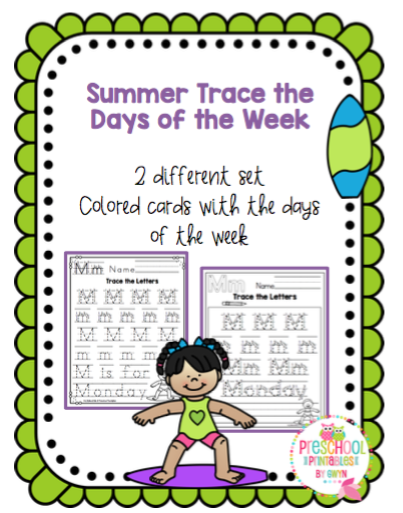 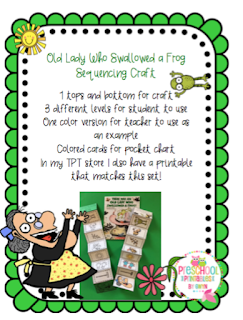 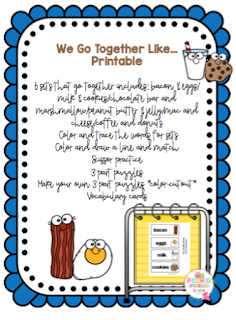 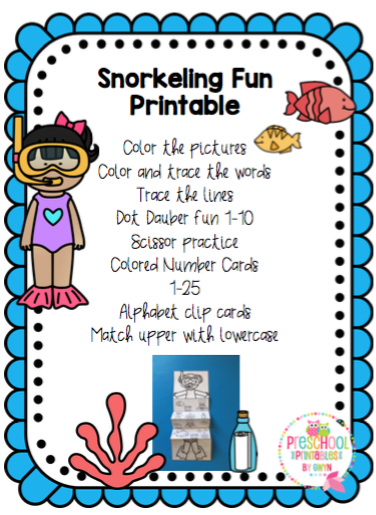 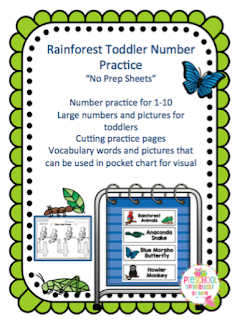 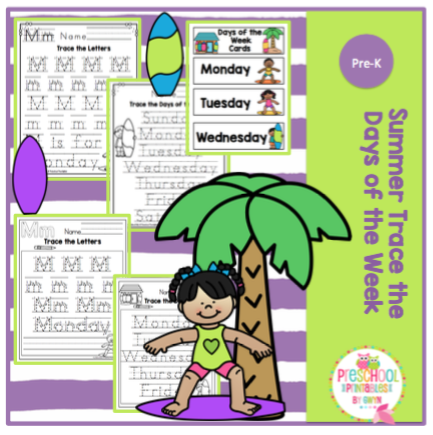 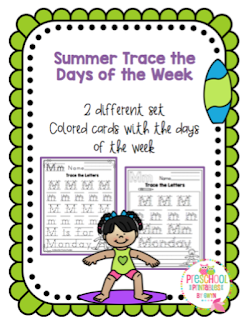 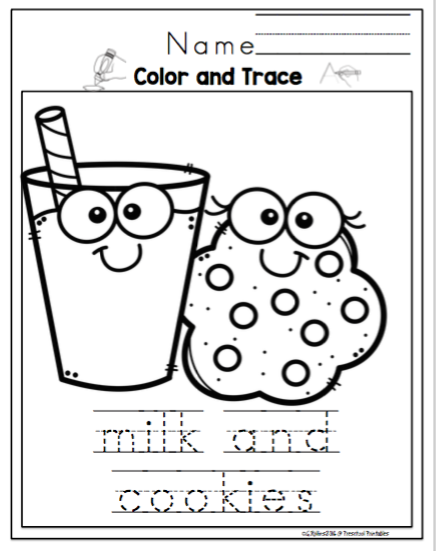 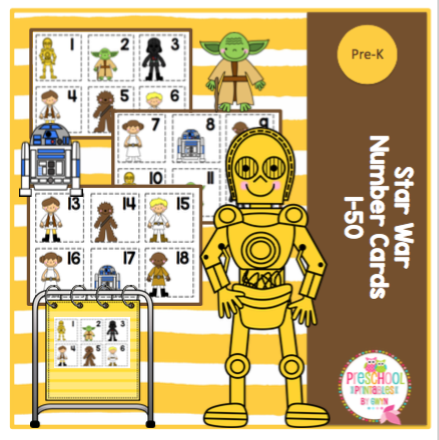 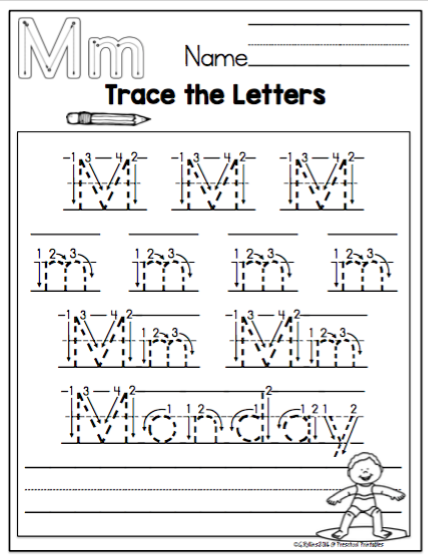 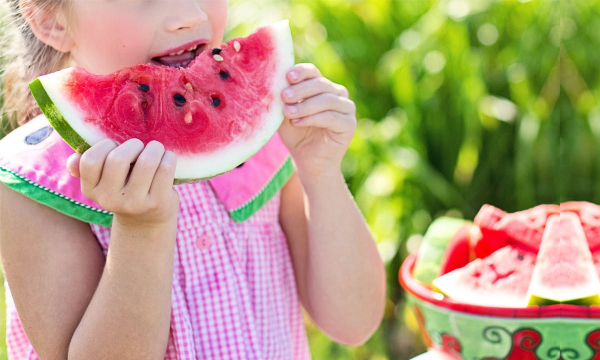 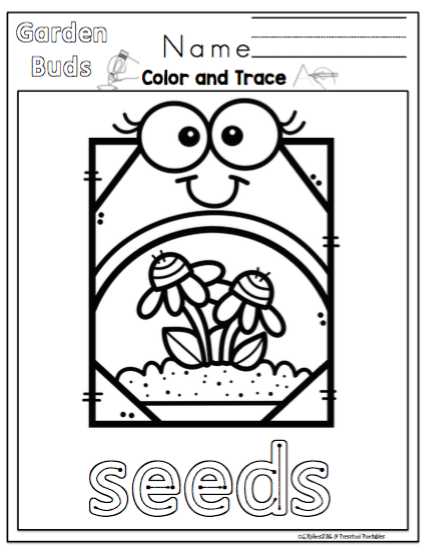 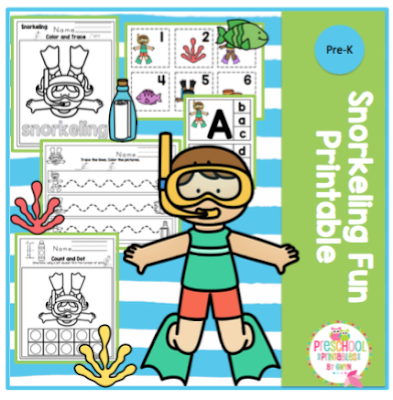 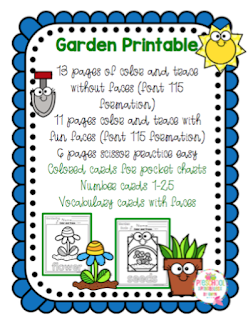 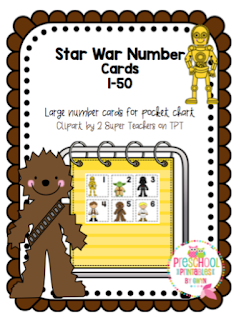 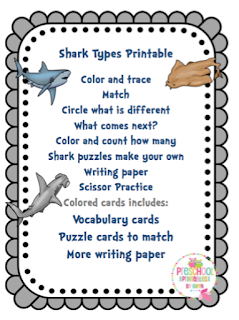 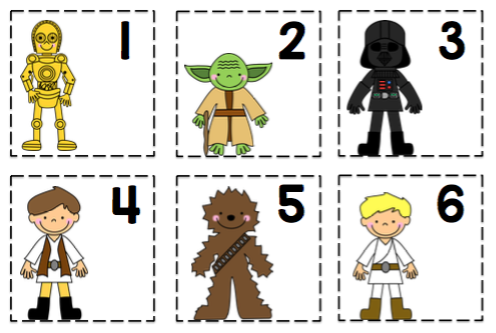 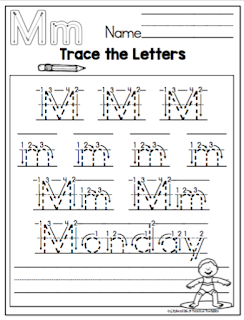 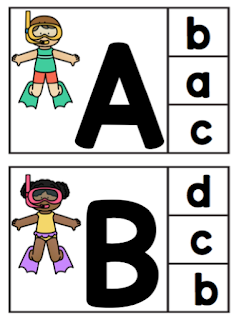 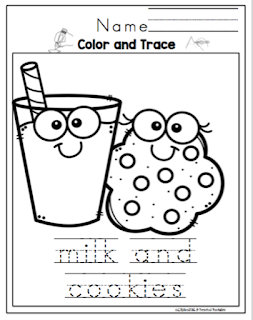 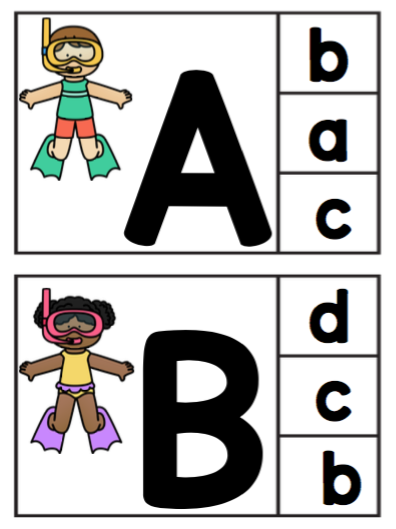 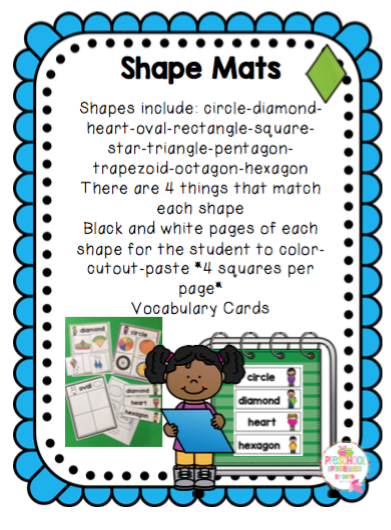 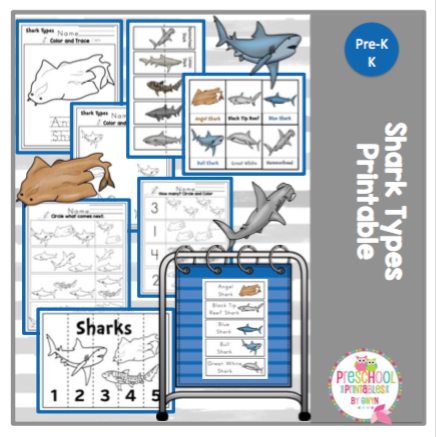 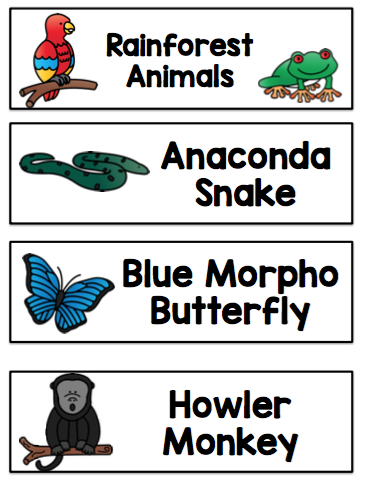 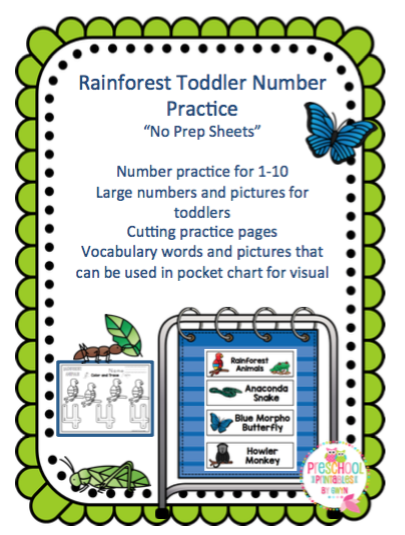 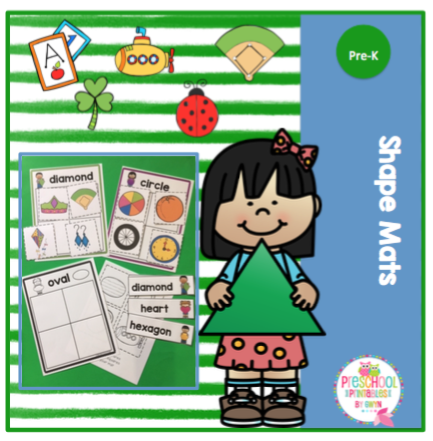 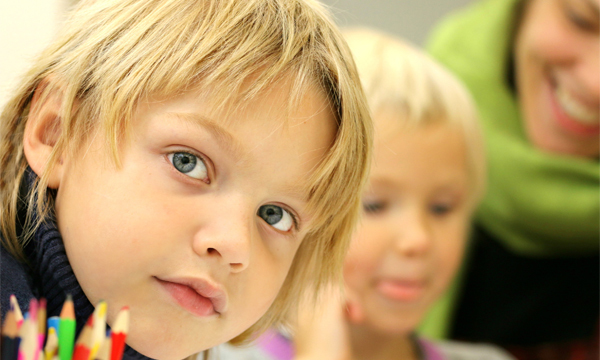 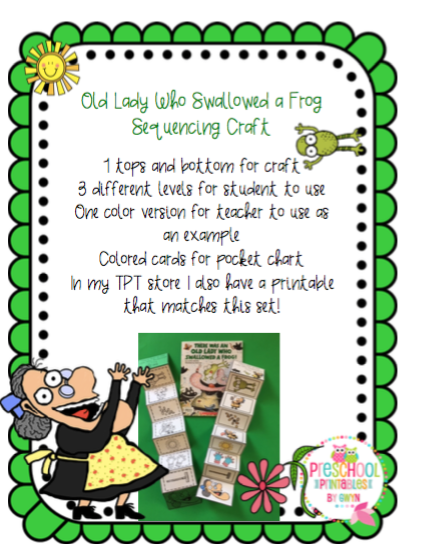 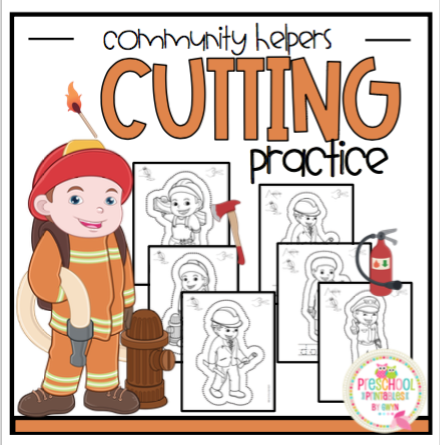 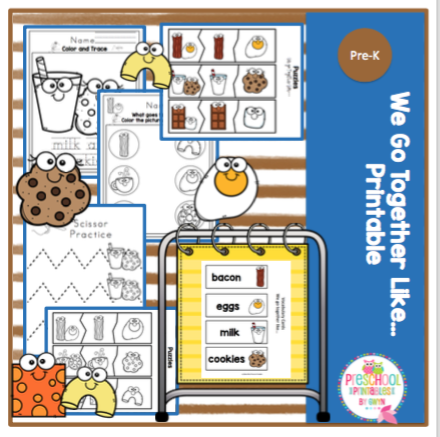 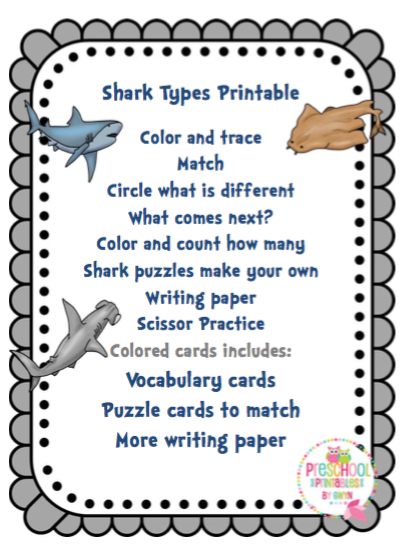 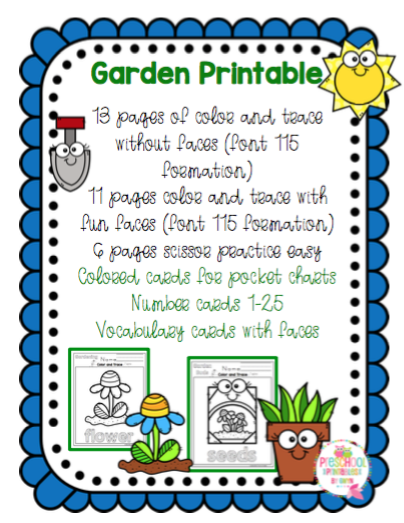 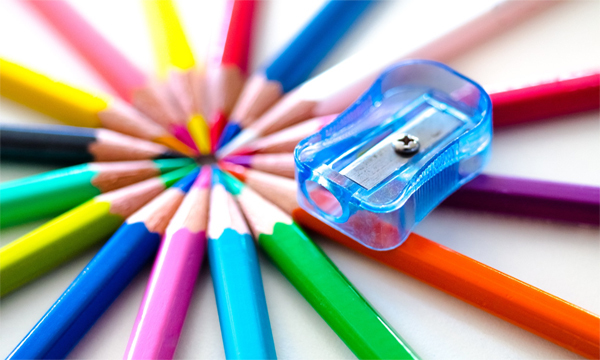 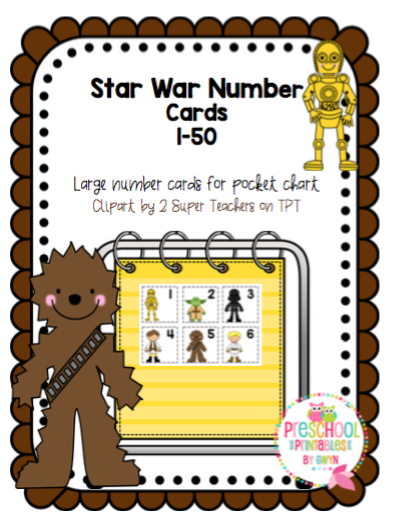 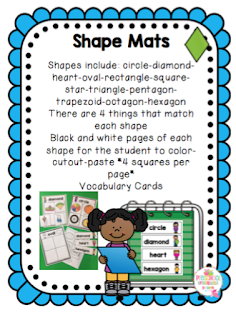 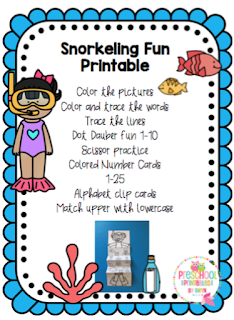 Community Helpers Cutting Practice "No Prep"
Combined 2 printables into one. 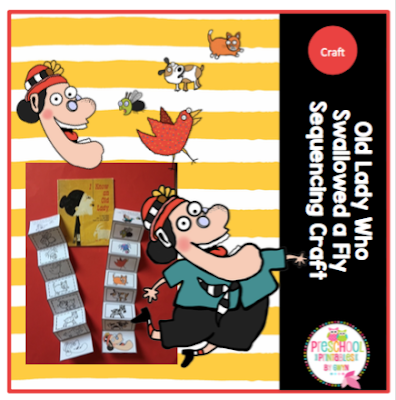 There are only 2 colors used in the book yellow and black, this is a far cry from all the colors used today in the Old Lady Books!